Stephanie Plum is getting desperate. She’s running out of leads in the search for Jimmy Poletti, who was caught selling more than cars out of his New Jersey dealership. Even Joe Morelli, the city’s hottest cop, is struggling to find the criminal wheeler and dealer. Stephanie’s No. 1 temptation, Ranger, is also struggling. There’s a killer in town with a personal vendetta against him. If Ranger wants to survive, he’ll need Stephanie’s help – and to reveal a piece of his mysterious past. Death threats, highly trained assassins and highly untrained assassins are all in a day’s work for bounty hunter Stephanie Plum! 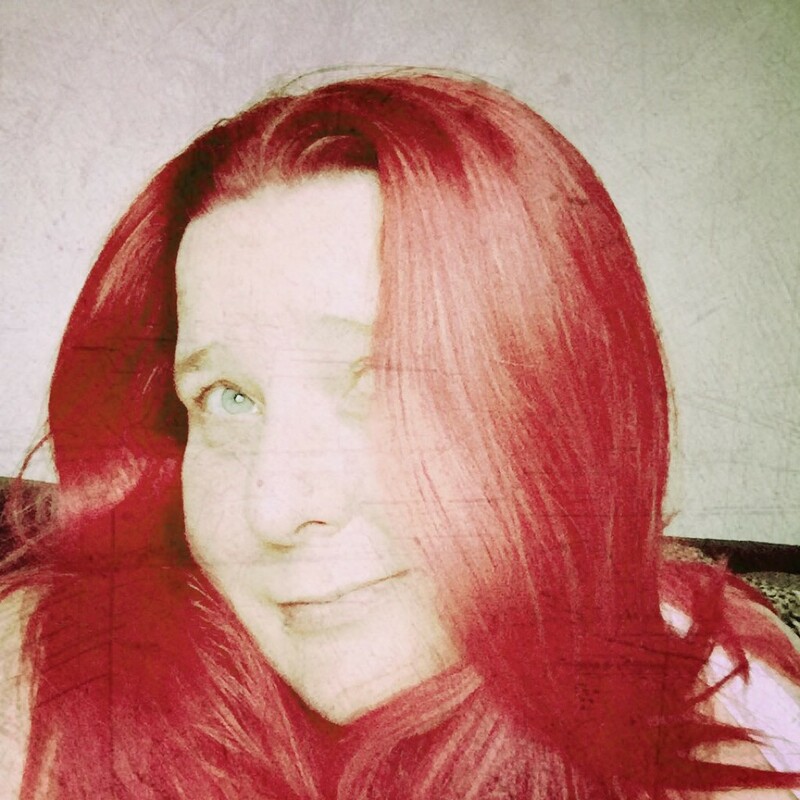 I always love getting hold of a the latest Stephanie Plum installment, and Top Secret Twenty One was no exception. As usual I switched off my phone, shut down my computer, settled into my comfiest chair with a fresh cup of coffee, and there I stayed from page one until I finished. Reading a new plum is like finding an old pair of jeans that you thought you’d lost, slipping them on and discovering a £5 note hidden in one of the pockets. Full of characters and places you know and are comfortable with, and containing a delightful hidden surprise. There are some great twists and turns, and the usual collection of interwoven storylines, with my favourite part being about Ranger. Usually Stephanie’s ‘go to guy’ when in danger, this time round, he’s having his own issues which bring to light his own areas of weakness. This humbling and humanising of him was perfectly well crafted, it was just enough to display more of who he really is, without taking away the mysterious, almost godlike, level of his character. 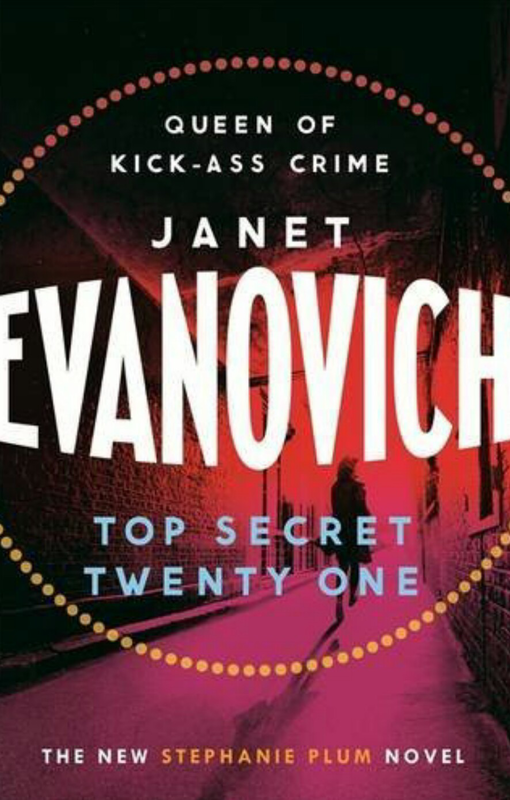 In all, Top Secret Twenty-One sees Evanovich back with a bang (or four) and on top form for this latest Stephanie Plum adventure. It’s full of the usual mayhem, madness and murder, and with more intrigue and danger than ever. It’s yet another amazing read that devotees will devour in hours, and will easily ignite the curiosity of the newbie to investigate and indulge in the previous twenty plus books and novellas. I finished it last night … it’s a mindless familiar read.